Award-winning nature cinematographer Louie Schwartzberg discusses his breathtaking time-lapse photography and his viral video "Gratitude." 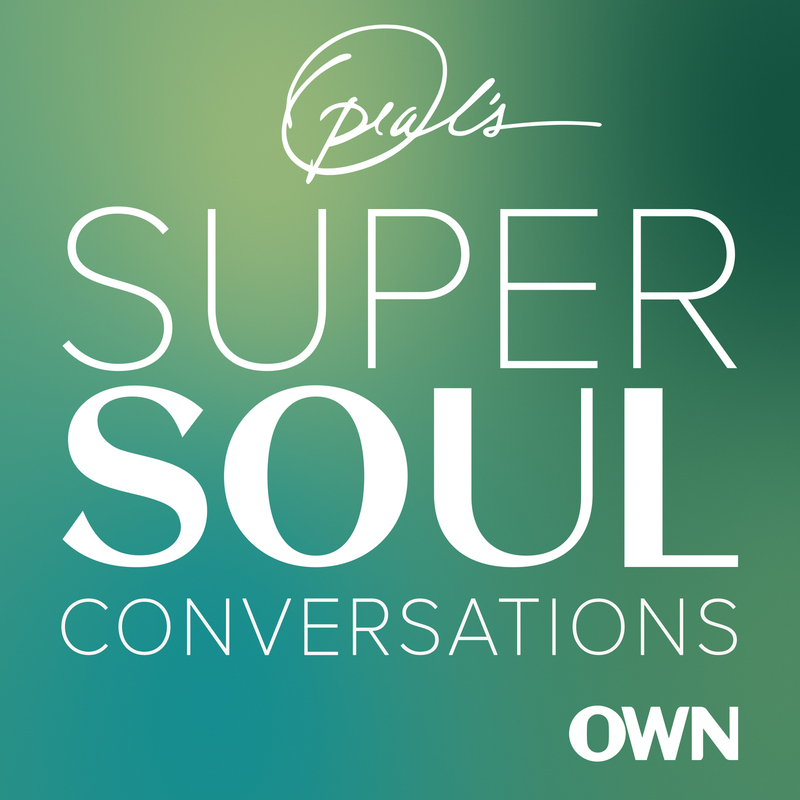 He tells Oprah why he believes focusing on nature's beauty helps us experience a truer spiritual connection to the world around us and to the deepest parts of our souls. Louie says that the awe of nature can make us more present and mindful, and that it can help a person listen to his or her inner voice. Louie has filmed many different facets of nature in his career, but one subject has particularly fascinated him: bees. He explains what interests him about these creatures and why their dwindling population may present "the most serious environmental threat to mankind." Wow! I was already excited about nature, but how Louie talks in this interview makes me even more passionate and want to make a difference.